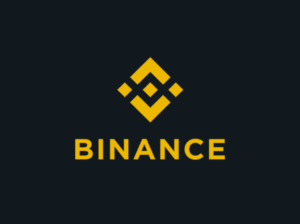 The views and opinions expressed in the article Crypto Needs Entrepreneurs, Not ETFs; Binance CEO Says do not reflect that of 48coins.com nor of its originally published source. Article does not constitute financial advice. Proceed with caution and always do your own research.